Get competitive quotes on outdoor advertising in Aurora! Aurora is located about 16 miles from the Denver International airport making it a prime location for billboard, transit, bus advertising and more. 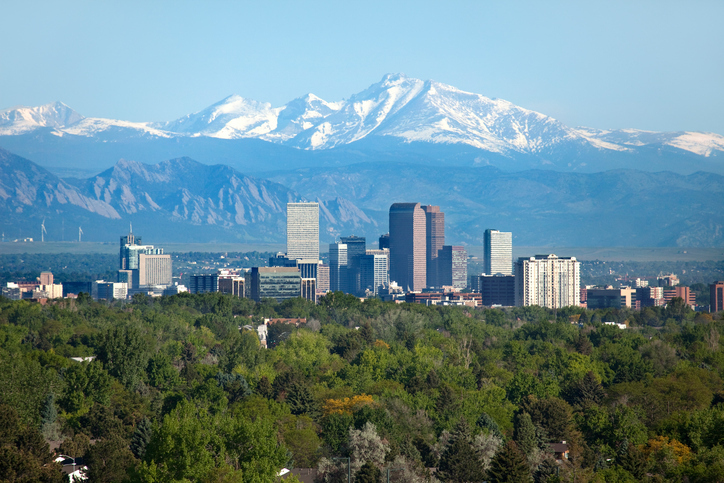 The third most populous city in Colorado is rich in culture and attracts history fans to its Aurora History Museum and Aurora Fox Theater & Arts Center located in the Aurora Cultural Arts district. Target drivers along I-70 or along I-225 near the Town Center at Aurora. Also consider taking advantage of the city’s impressive bus system to attract riders from all over the city. Pick and ad format to learn more. Or, consider browsing BillboardsIn’s vast database of outdoor advertising options.